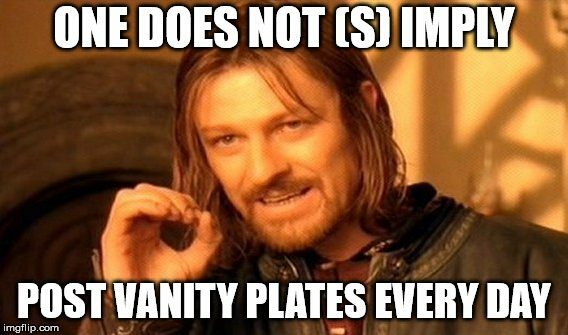 One Does not (S)imply post a new vanity plate every day in 2018, and yet that’s what we’ve been doing. You’re welcome. Without further delay here is (S)imply. 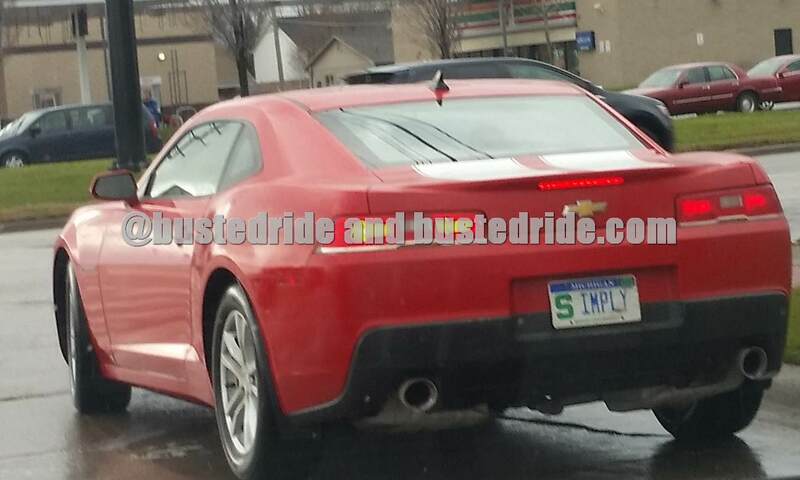 This driver thinks that they got a simply brilliant vanity plate by using the S from the Michigan State University vanity plate to fill out their S in Simply. Well good for you.